Having started life as Borough Polytechnic in 1892, London South Bank University (LSBU) is one of the UK’s oldest universities and is a familiar part of the local landscape. LSBU has around 23,500 students and 2,500 staff who come from all over the world, making the campus truly multi-cultural. In 2006, LSBU began an overhaul of its campus network, with systems integrator fulfilling the implementation. A network access control (NAC) product was a core requirement in order to protect LSBU’s network against a rapidly increasing number of malicious threats and from rogue devices. Tackling the security risks associated with smartphones is also becoming a priority. LSBU’s Network Team Leader, Phillip Wright, was looking for a proven and successful NAC product that would work in their complex IT environment. 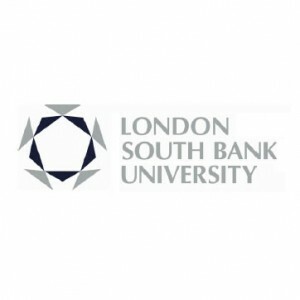 The systems integrator conducted the analysis required to understand LSBU’s needs, environment and strategy and recommended ForeScout CounterACT as the best solution.